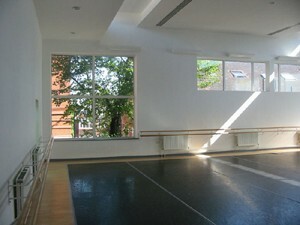 Dance 1 is the larger of two purpose-built and fully equipped dance studios. 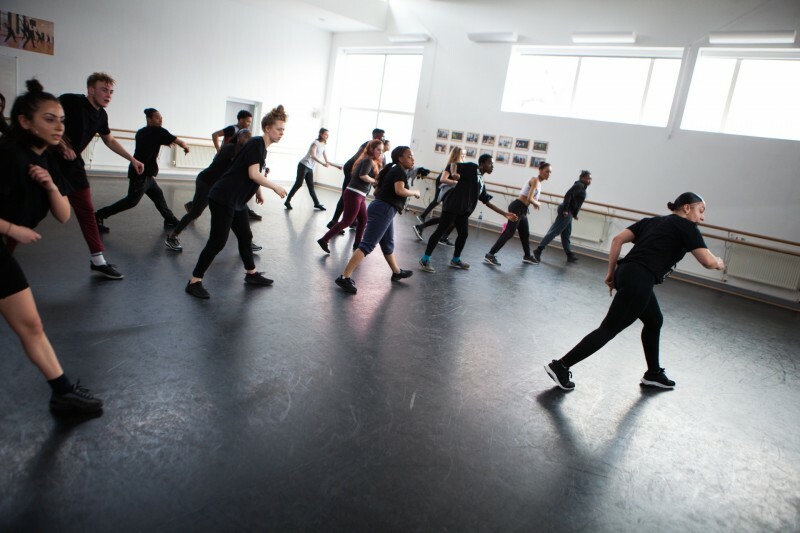 Located in the Millennium arts and media block, and with easy lift access, Dance 1 is perfect for rehearsals and classes as it features a sprung dance floor, natural light, mirrors, dance barres, PA and piano. 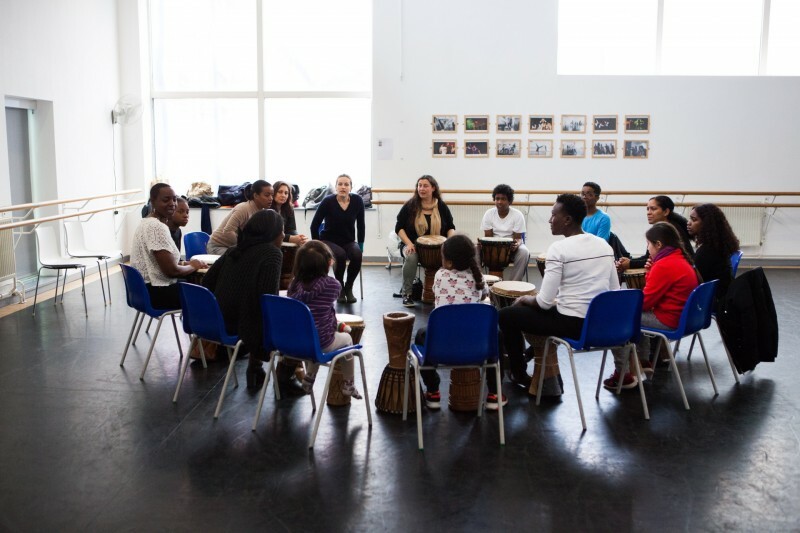 Hire Costs: Please contact us for more information on hire costs for the Dance Studio 1. There have been 0 reviews of Dance Studio 1. If you would like to send Dance Studio 1 a booking enquiry, please fill in the form below and click 'send'. Perhaps some of the following halls within 5 miles of Dance Studio 1 would also be of interest?